It’s a good day to be a cast member of The Help. We’ve already reported a couple of high-profile casting stories regarding Octavia Spencer and Jessica Chastain, and now the third Oscar-nominated actress from The Help has booked not one, but two new gigs. Best Actress nominee Viola Davis is set as the lead in Beautiful Creatures, and will take a supporting role in Ender’s Game. Directed by Richard LaGravenese (P.S. I Love You), the film is an adaptation of the novel by Margaret Stohl and Kami Garcia and centers on two star-crossed teens who uncover dark secrets about their families, their history and their town. Davis will play a seer who looks after the boy and his father after the boy’s death. 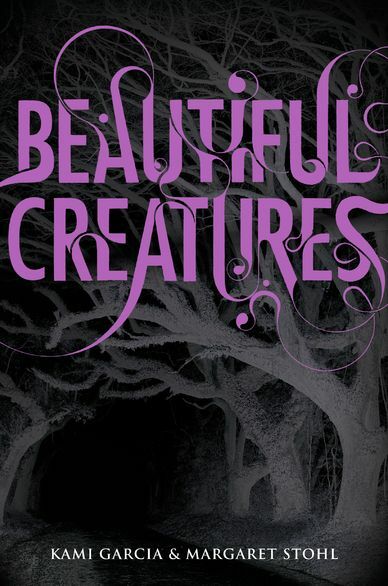 Beautiful Creatures is the first in a series of novels, and Warner Bros. is hoping that the film will kick off a franchise. Hit the jump for more, including the addition of Davis to the increasingly impressive ensemble for Ender’s Game. 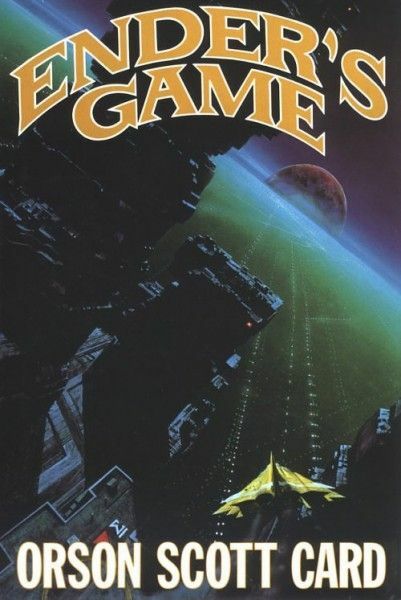 Additionally, Variety reports that Davis has joined the adaptation of Ender’s Game. Gavin Hood (X-Men Origins: Wolverine) directs and Asa Butterfield, Hailee Steinfeld, Abigail Breslin, Ben Kingsley, and Harrison Ford round out the cast that seems to get better by the day. Davis will play a military psychologist who is tasked with overseeing the emotional welfare of the young trainees.